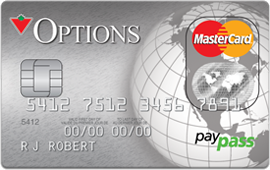 There are many different types of credit cards for the average Canadian consumer to choose from. From low-interest credit cards and travel rewards to cash-back credit cards, there truly is a best credit card for everyone — depending on your personal spending habits and preferences. But there is one category of credit cards that are often abused and seldom discussed: Store credit cards. Store credit cards are credit cards offered by retailers, such as Hudson’s Bay or Canadian Tire. Store credit cards often tempt users with a sign-up promotion, like a 10% discount on your purchase, or no interest on your purchase for 12 months. 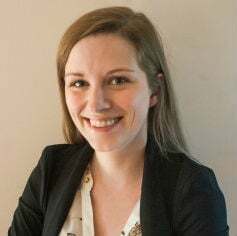 These promotions can make signing up for the credit cards on the spot at checkout appealing, and many Canadians find themselves walking out of a retailer with a new purchase and a new credit card. But are store credit cards a good choice? Sometimes, but there are several pros and cons you should be aware of before signing on the dotted line. Most store credit cards offer a one-time sign-up bonus, such as a 10% discount on your purchase. If you’re already making a big purchase at a store, such as buying furniture or upgrading your home theatre system, a 10% discount could result in hundreds of dollars in savings. The discount at sign-up is the strongest incentive to apply for a store credit card and the primary motivator for many cardholders. A store credit card will often also offer ongoing discounts and offers specific to that retailer. 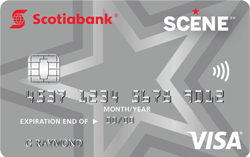 For example, the Scene Visa Card allows you to earn rewards points that you can redeem at participating Cineplex Entertainment theatres and partner restaurants. If you enjoy dinner and a movie, these Scene points can be very useful. Another example is the Canadian Tire Options MasterCard, which turns your points into Canadian Tire Money and offers bonuses and discounts. If you frequently shop for things like sporting goods, housewares, hardware, appliances, or automotive tools and accessories (the mega-retailer claims 90% of Canadians live within 15 minutes of a store), or at SportChek and Mark’s, this card can be beneficial. Using a store credit card can also be a good way to build your credit. By using the credit card and paying it off every month, you can build your credit rating and establish yourself as a responsible credit card user. When you sign up for a store credit card, the department store will send an inquiry to the credit bureaus about your credit score. This inquiry is known as a hard inquiry, and can negatively affect your credit score for a short period. Store credit cards also often have lower credit limits (for example $500), which makes it easy carry a balance close to the card’s credit limit. Maxing out your credit card negatively affects your credit score. 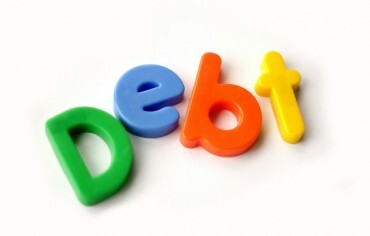 To maintain a good credit score, you should keep your credit utilization to 30% or less of your credit limit. If your store credit card has a limit of just $500, it would be very easy to blow that utilization rate which would decrease your credit score. In addition to smaller credit limits, store credit cards are notorious for having higher interest rates — sometimes as high as 29.99%. This is much higher than the 19.99% interest that is common with regular credit cards. When you combine this higher interest rate with the temptation to overspend at the retailer that offers the credit card, it can be easy to find yourself carrying a balance and incurring huge interest charges. 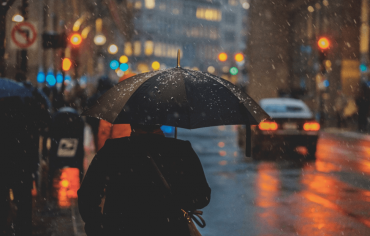 Finally, many store credit cards lack the suite of insurance benefits and perks offered by traditional rewards card cards or cash back credits. You won’t enjoy trip interruption or medical insurance, baggage loss or damage insurance, or the concierge service that comes with many rewards credit cards. Some store credit cards don’t offer a rewards option, so you won’t benefit at all from using this credit card for your day to day spending. So, are store credit cards a good idea? 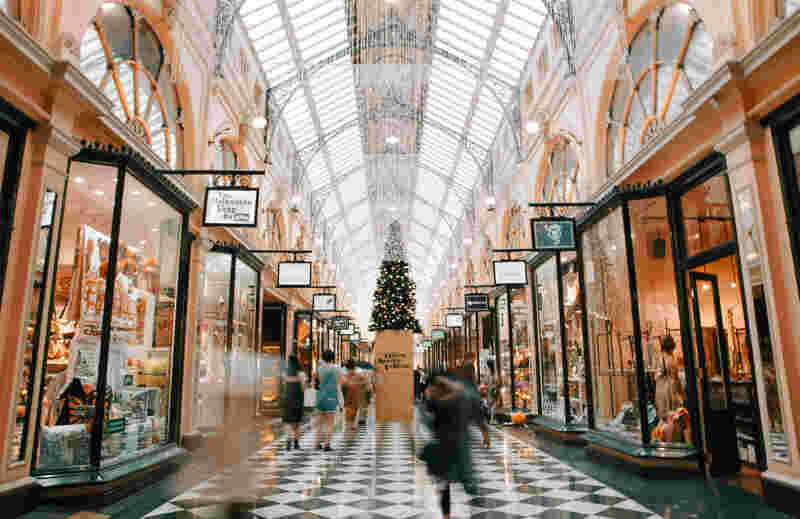 They might be if you plan to make a big purchase at a retailer and their store credit card offers a strong sign-up bonus and ongoing discounts. But this strategy only works if you pay the credit card off right away every month. To compare multiple cards side-by-side, use Ratehub.ca’s credit card rewards calculator to find one that will provide superior rewards year after year.